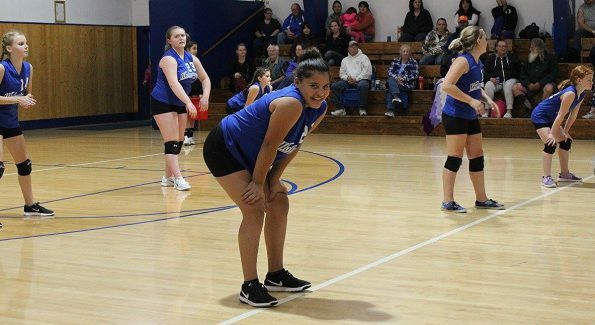 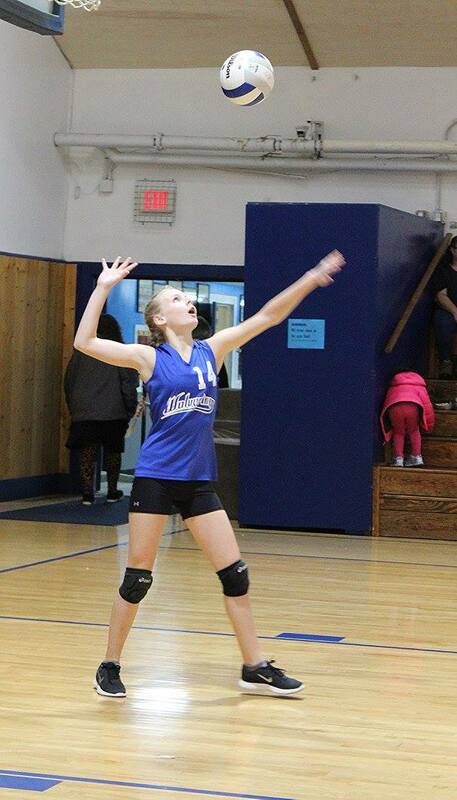 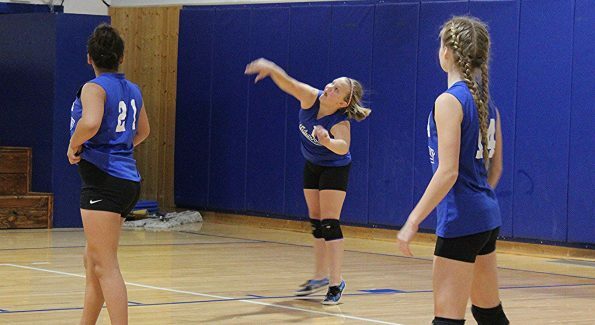 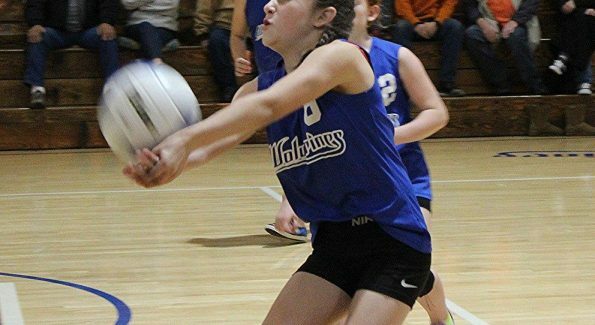 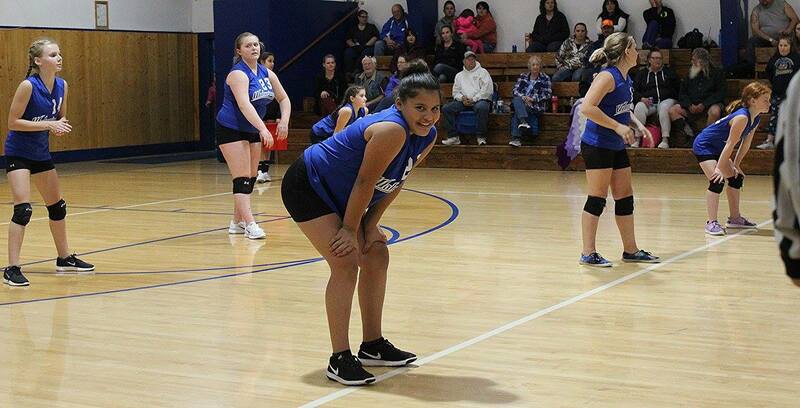 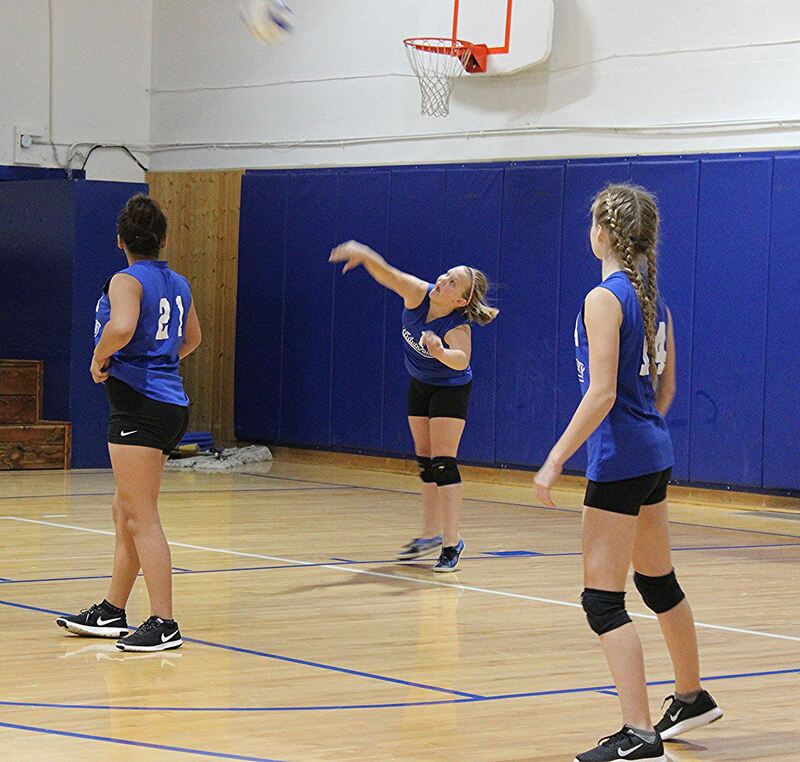 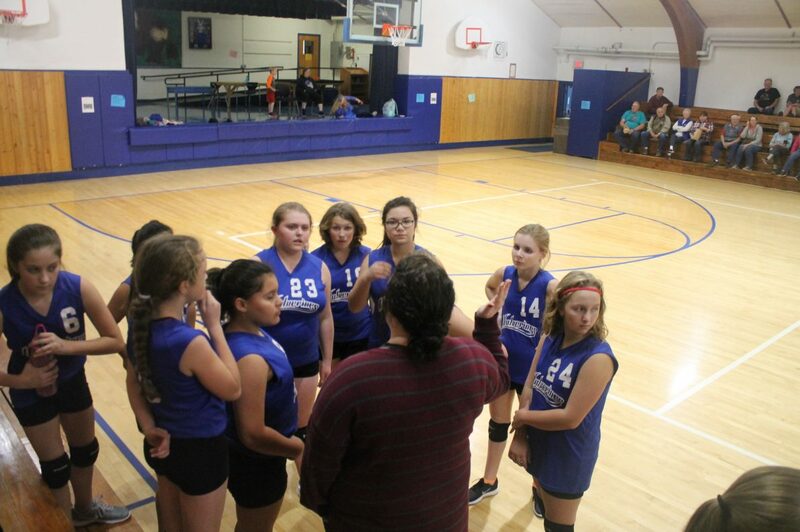 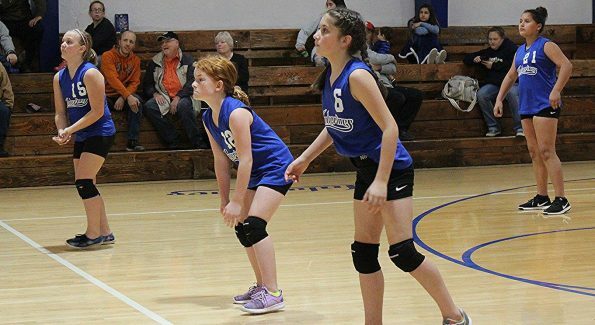 The middle school volleyball team had a great season! 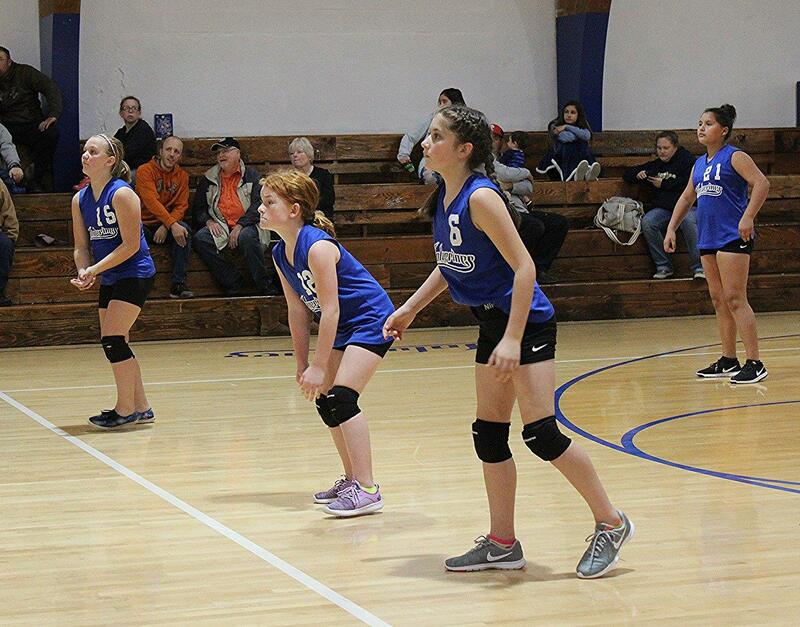 The coaches were Joy Jordan and Courtney Hendrix. 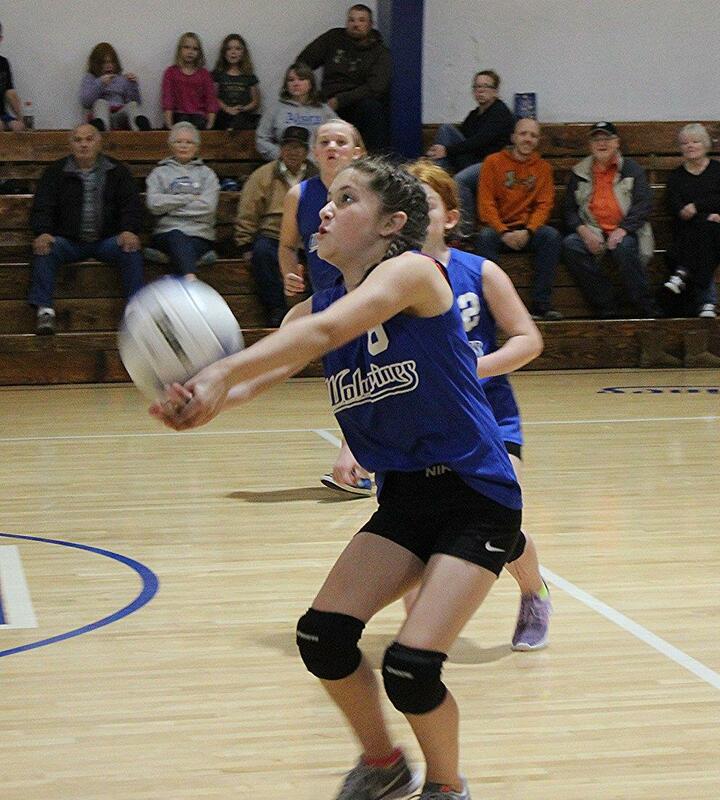 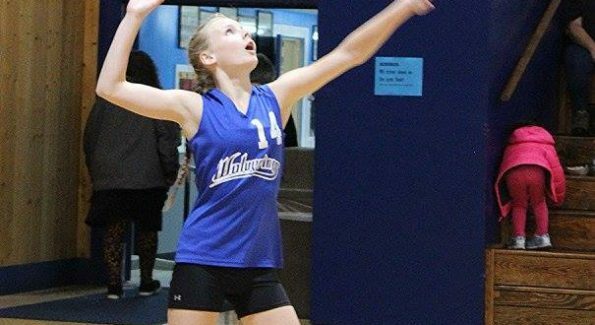 Courtney said about the season: “Our team was young, but the season ended strong!” Go Wolverines!